Despite a nearly $7 billion cost in recalling its explosive Galaxy Note 7 phone this year, Korean tech giant Samsung has announced it will acquire connected audio visual specialist Harman in a $10 billion dollar all-cash deal to accelerate growth in connected car technologies. According to a release from both companies, the deal is the first step in Samsung’s bid to become a major player in the connected automotive electronics market. 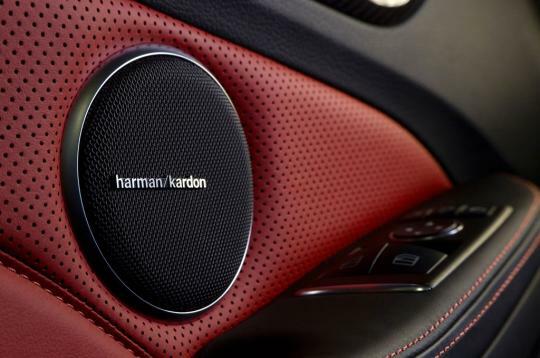 Approximately 65 per cent of Harman’s US$7billion in sales over the past year are in the automotive sphere, while the company’s order backlog was rated at around US$24billion. Oh-Hyun Kwon, vice chairman and CEO of Samsung electronics, said: “Harman perfectly compliments Samsung in terms of technologies, products and solutions, and joining forces is a natural extension of the automotive strategy we have been pursuing for some time”. Young Sohn, chief strategy officer of Samsung Electronics, added that future cars will follow an evolution path similar to mobile phones. “The vehicle of tomorrow will be transformed by smart technology and connectivity in the same way that simple feature phones have become sophisticated smart devices over the past decade,” he said. Several areas will benefit from the new acquisition, including automotive, audio, professional and connected services. Combining Harman’s expertise in infotainment, cyber security, over-the-air updates and telematics along with Samsung’s knowledge in display technology, 5G and security solutions, the partnership hopes to speed up the adoption of next-generation connected vehicles. 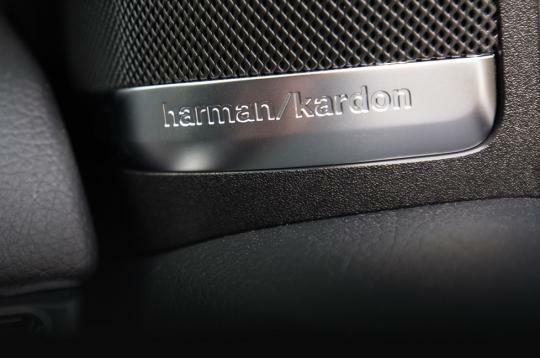 Some of Harman’s leading in-car audio brands include JBL, Harmon Kardon, Mark Levinson, AKG, Lexicon, Infinity and Revel.  Meanwhile, the company also licenses Bowers & Wilkins and Bang & Olufsen brands for the automotive industry. This latest deal comes after Samsung purchased a 4 per cent stake in Chinese electric car maker BYD – hinting at a potential test bed for next-generation connected electric vehicle technology.